If you’ve been diagnosed with SLE (Systemic Lupus Erythematosis) then you’ve probably had a long road of testing. One part of SLE that makes is exceptionally difficult is 85% of all cases are young women in their child bearing years. These young women are plagued with the symptoms such as fatigue, 90% of patient experience aggravating polyarthralgia (joint pain), Malar of “butterfly” rash over the cheeks and nose, hair loss, photosensitivity, kidney failure complications, and various other complications. This disease is highly complicated but let me point a few things here that can make a world of difference for some patients. 1. Most doctors use CRP (C-reactive protein) as a marker for inflammation and as a treatment goal in assessing various chronic, rheumatic diseases. However, CRP levels do not correlate with disease activity in Lupus. 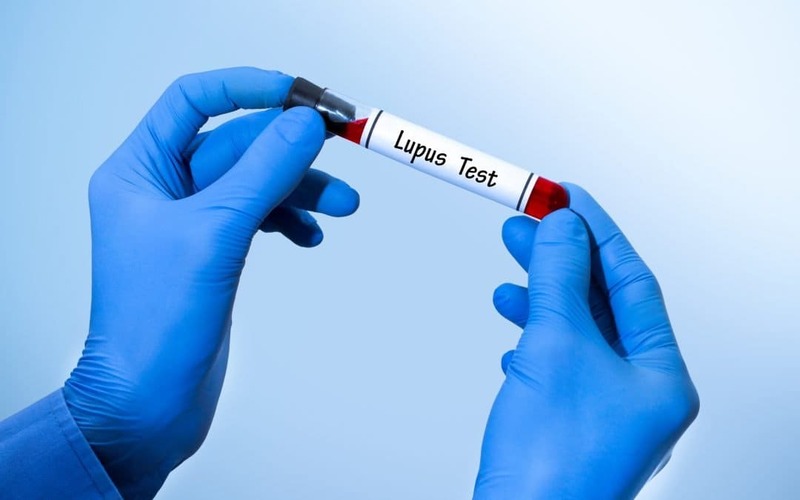 It has been found that CRP levels can be normal even in patients with severe active Lupus. If possible one can use the anti-dsDNA test to monitor the disease, but this in only positive in 60% of patients, which leaves 40% of Lupus patients needing another marker to measure. Complement levels (CH50) can be a good marker to monitor as when the disease becomes active it pulls these active components into immune complexes and the levels will lower. Disease remission correlates with the return of this marker to normal. While this is a bit technical, I see a decent amount of patients with Lupus trying to use CRP to measure their progress and they are confused that it doesn’t make any sense. It doesn’t make sense because it is the wrong marker to measure. 2. Anyone with SLE should be tested for gluten sensitivity. More than 23% of patients with SLE have anti-gliadin antibodies . This is a huge number, especially when you consider this gluten testing misses a large percentage of people. With more accurate gluten testing this number will go up. Please see my other posts about gluten testing for more details. If you have Lupus, going gluten free is a great start to giving your body the best chance at recovery. There is much more to be said about Lupus but these tips can start to help patients regain some normal life and minimize some of the serious consequences that can result from this disease.